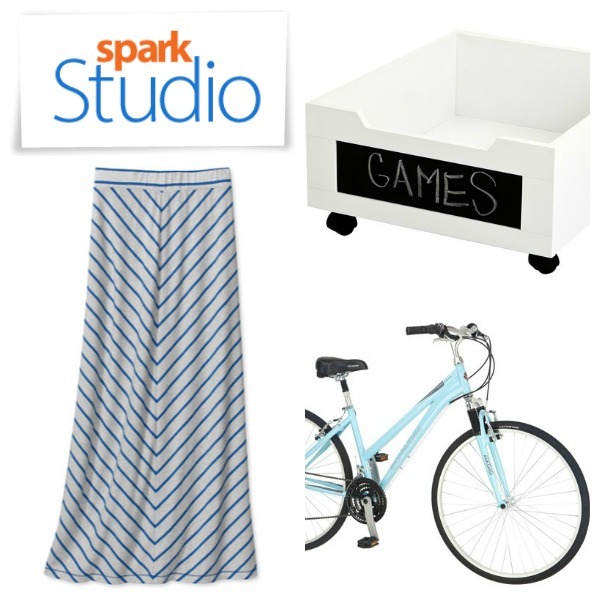 Recently, I was asked by Walmart Labs to try out a fun new way to shop online called Spark Studio. Like many of you, we have a very busy household around here, and anything that makes everyday life a little easier (and allows me to stay in my PJ’s a little longer) is always worth checking out. Add in the Pinterest factor, and I’m there! So what exactly is Spark Studio? I was just as curious as you, but it didn’t take me long to figure out how it all works. Think of it as a place where you can view great, creative products that have been “crowd-sourced” by Pinterest users. Let’s just say it’s an innovative shopping experience that gives you the opportunity to shop how you want. I’m always on the hunt for beautiful decor and clever organizing products, so I clicked the arrows on the main banner until I landed on For the home. I simply clicked the banner, and photos of popular home and garden products popped up. 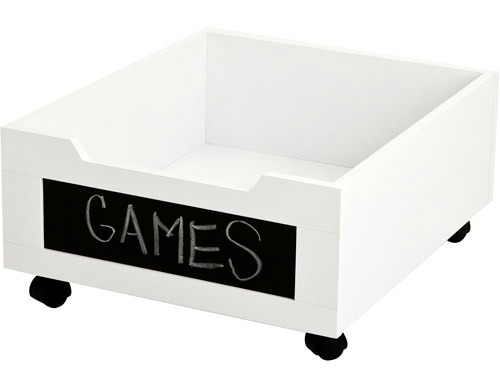 The first item I found was this Rolling Underbed Storage Unit with adorable chalkboard label (available in other sizes), a must-have for kids’ spaces. Spark Studio makes it so easy to pin with the button located right under the image. What did I discover in the Fashion and Beauty section? 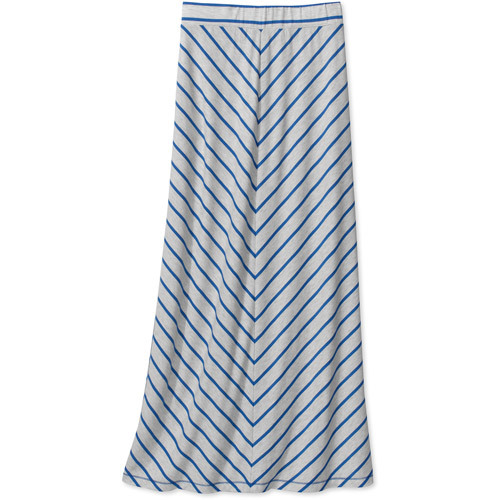 Say hello to this Faded Glory Knit Maxi Skirt. At under $15, it’s the perfect summer essential paired with a t-shirt and sandals. Pinned again! Searching for items by Color and Brand was simple too. In the Brand section, Better Homes and Gardens immediately appealed to me, and I quickly spotted this Lake Island Deck Box. 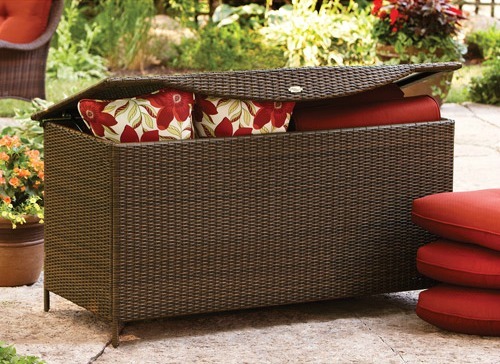 We’ve been looking for additional storage for our outdoor space, and this weather-resistant wicker trunk is perfect! To discover items by Color, I clicked on the corresponding picture. 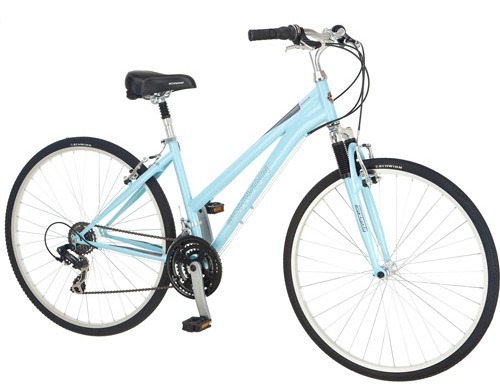 In the Blue section, I found this fun Third Avenue Women’s Hybrid bike that would be so fun to cruise around in at the cottage. I just love the nostalgic powder blue color! To be taken back to the main screen at any time, all I had to do was click on the Spark Studio button at the top. So easy! Lastly, I explored the Top Pinned section to see what everyone was oohing and ahhing over. 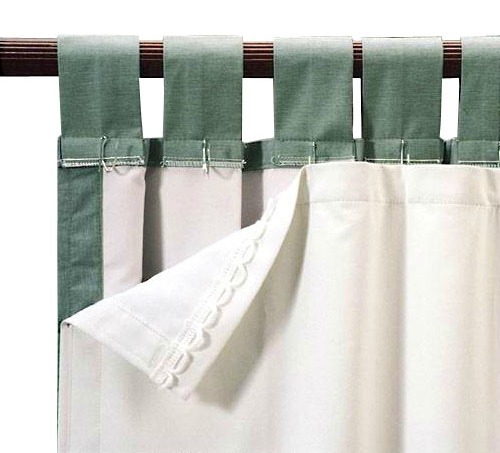 With heat waves in our near future, I can see why so many people pinned these Blackout Energy Efficient Curtain Liners. We could definitely use them for our bedroom. Want to join the fun? Create your own Spark Studio pinboard and link it up in the comments below. I’d love to see what your top picks are! * This post was sponsored by Walmart Labs. As always, the opinions are 100% mine. I don’t promote anything I wouldn’t purchase or use myself, and would be happy with any of the items I personally selected to share with you and pin on my board. I’ll take a look around and do some pinning. Wow, I’m liking that idea – very good! I’ll check out your picks too, I think we have the same taste!! Thanks Shauna! That bike is adorable! And I would probably live in that skirt. I’ll have to check the site out, thanks!